Remember. Honor. Teach. 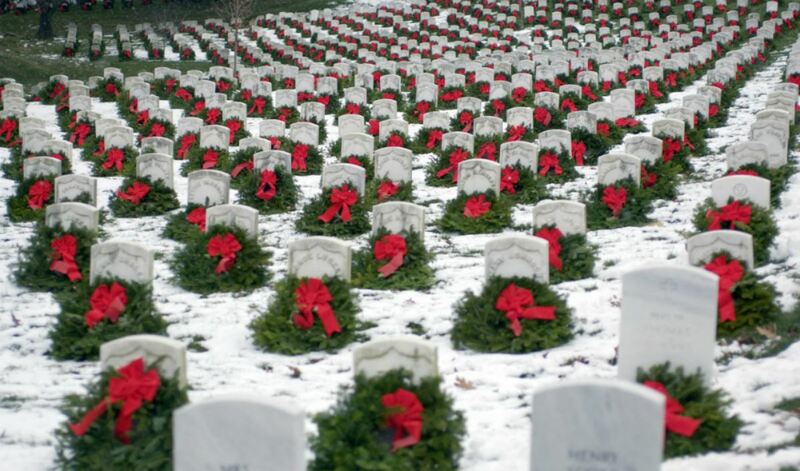 Thank you for visiting my personal Wreaths Across America page. 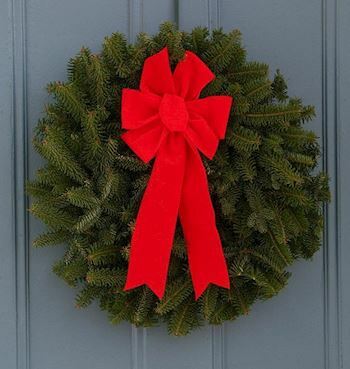 Please click the red “Sponsor” button to purchase wreaths to be placed on veterans graves on Saturday, December 14, 2019 at 12:00 PM at Floral Haven Cemetery . 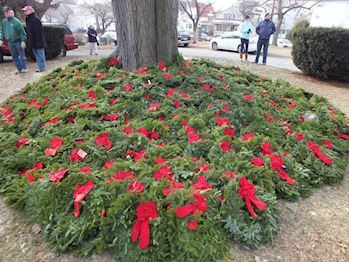 Also, if you would like to Volunteer to participate in the wreath laying ceremony, please click the “Volunteer” button or click the "Invite" button to invite your family and friends to attend Wreaths Day with you. 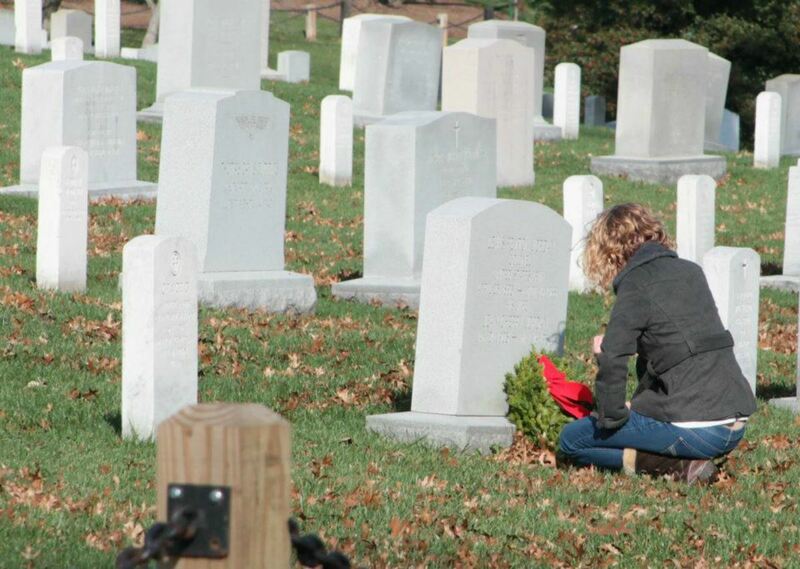 Thank you so much for supporting me, my Fundraising Group, and Wreaths Across America. 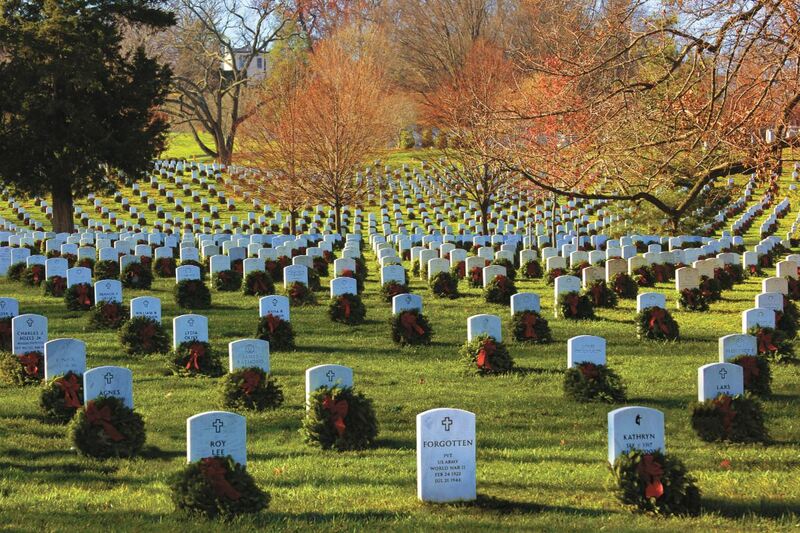 Location Coordinator: Linda S.,Sturge G.
Navigation systems do an adequate job finding the cemetery. When you arrive, please follow the people and signs to the site of the ceremony itself. 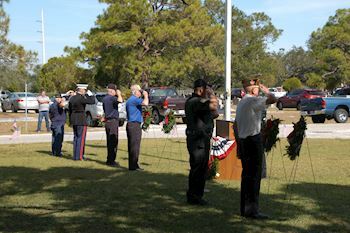 If good weather, the ceremony will be held out in the Veteran's Field of Honor. If inclement weather, the ceremony will be held in the Rose Chapel. 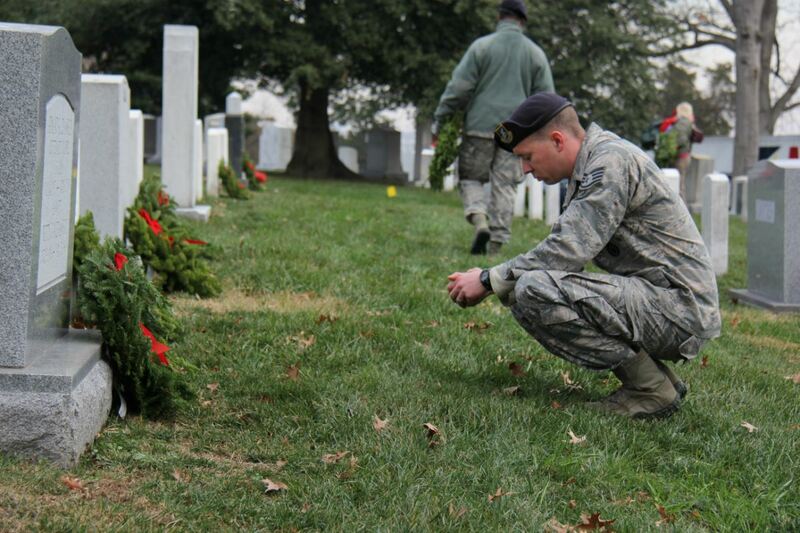 Wreaths will be placed on the Veterans' graves in the Veteran's Field of Honor and all adjacent Veterans' Fields. 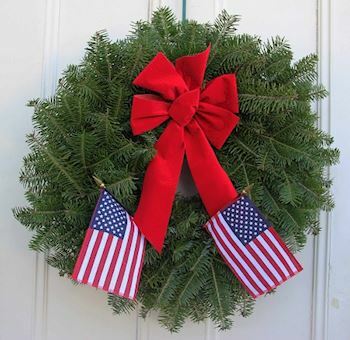 We are happy that you are willing to help with our Wreath Across America ceremony at Floral Haven Cemetery hosted by Civil Air Patrol's Starbase Composite Squadron. Please do not forget to register to volunteer! That way you will get all updates about the cemetery itself.